The theory behind the Terramundi Money Pots is that you put a wish in written on a little slip of paper, feed the pot money until full, then smash it while making a wish. And the pot is supposed to (naturally) bring good fortune. Don't you think good fortune is inevitable when you smash a pot that is full of money? Read more at www.terramundi.co.uk. My friend purchased it at Fluer de Lys in Costa Mesa off 17th Street. This is a fantastic little shop and deserves a post all its own. 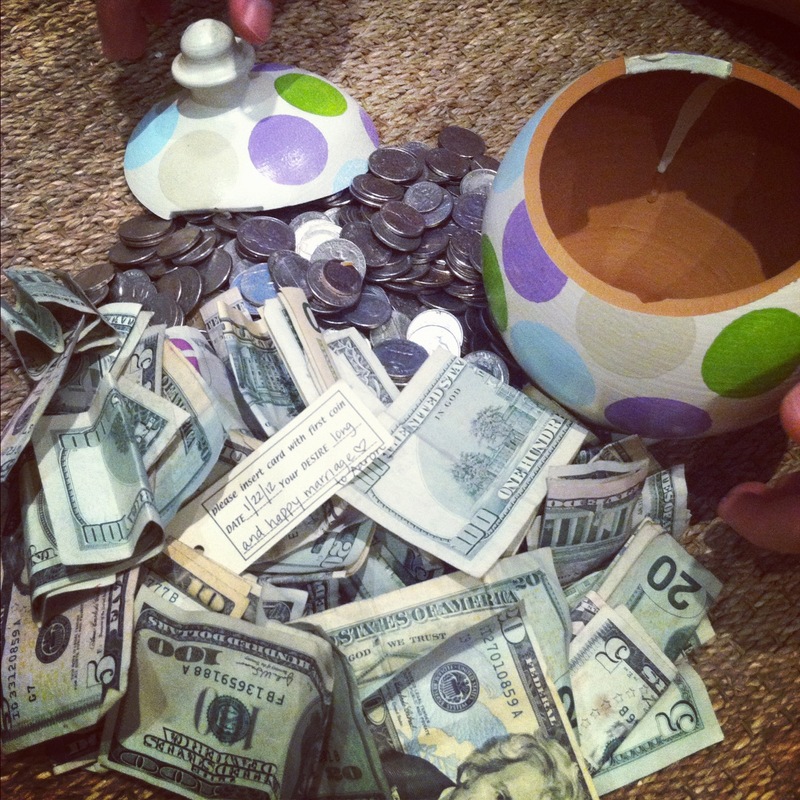 My friend's daughter shared all the money she had when she popped open her pot. She had stuffed hundreds of dollars inside. I was inspired. I decided to save up money for my annual self-indulgent trip to New York. And what is the best way to make money quickly? Sell everything you own on Craigslist! If you can believe, this, after I threw away everything Sunday night during the Super Bowl, I posted two items on Craigslist immediately afterwards. First, I posted the basketball hoop that sits in front of the garage annoying the rich neighbors next door (and me just a little). You can see if you look really closely, I posted around 8PM PST. The Super Bowl was nearly O-V-E-R. Most people were drunk. Brooke over at MidCenturyModernObsession recently wrote some Craigslist tips and I had adhered to all of them. In reality, I had violated tip #2 "Do Your Research." My phone almost immediately started blowing up. 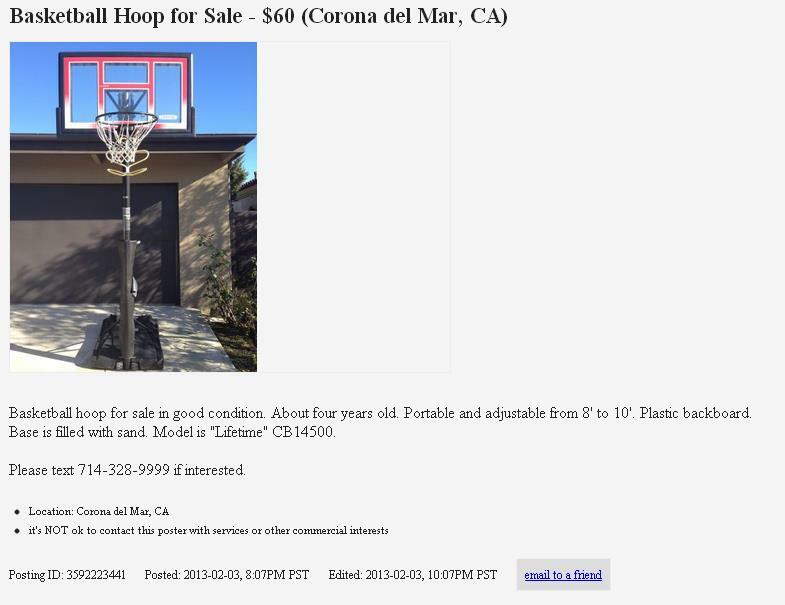 Turns out men all over the Southland were desperately seeking basketball hoops. For pities sake. I had priced low. An early and aggressive bidder, "Alejandro" from Chino (does anyone remember "The O.C."?) came over the next night, with a sedan and a set of tools. I had fifteen offers and could have easily screened out idiots without trucks. Albert and the neighbor across the street took pity on this joker and helped him dismantle the basketball hoop and stuff it in his car. It only took two hours. Albert kindly did not charge me for this service. My second posting was a Pottery Barn style credenza that I had previously replaced with a cool mid-century modern credenza. It was sitting in the garage making it difficult for me to easily park my car. I didn't get fourteen offers, but I had four within about sixteen hours and a buyer with full price cash in hand Monday night as well. What the heck? 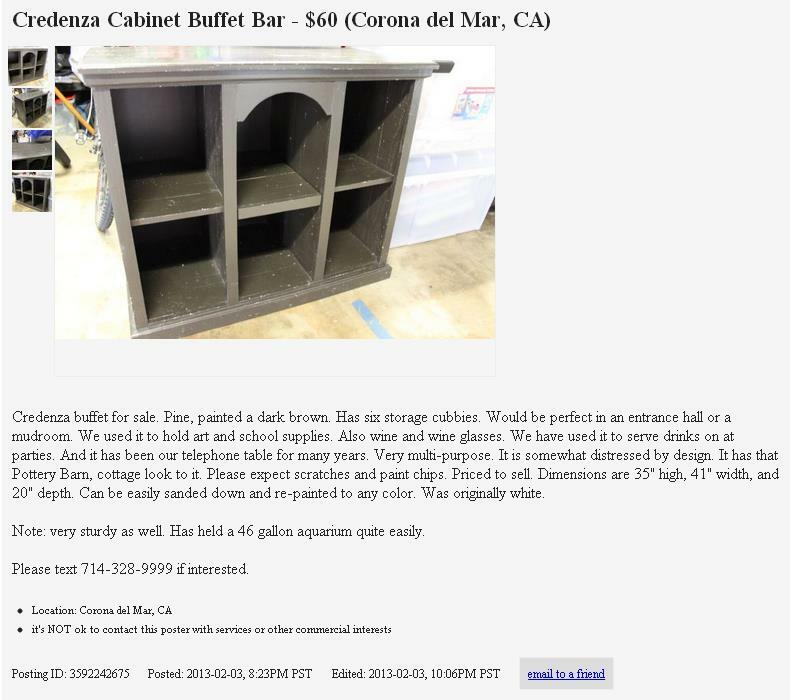 The credenza was priced right and certainly nothing special. The woman who bought it was practically skipping, she was so delighted. Her tattoo'd and pierced husband, not so much. But he was kind enough to drive her down from Orange and pick it up. He had a truck. Thank Gawd. And my pot got richer. 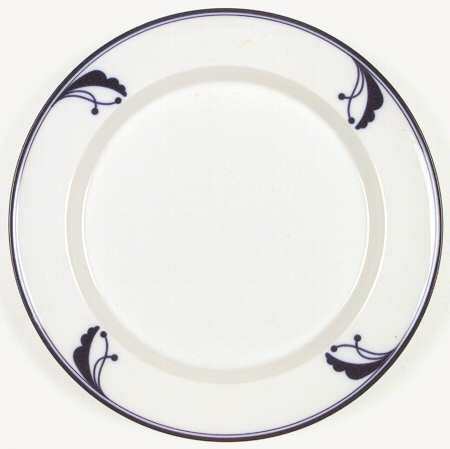 Finally, I decided to sell a twelve piece set of Dansk china that has sat unused in a cupboard for fourteen years. About the age of our son, no coincidence. We use plain old white Fiestaware now. I mentioned my plan to sell the Dansk dishes to the same friend who gave me the pot. See how I tie this all back together? Her eyes lit up. "What do they look like," she whispered? I brought up an image on my iPhone. Aren't Smartphones the best? She squealed with delight. 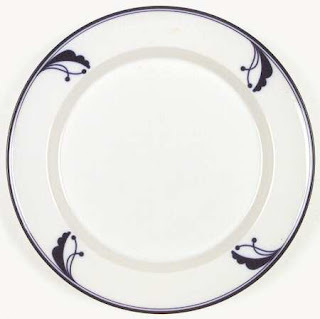 I wanted to sell the very pattern that she had seen in Germany and begged her husband to buy her thirty years ago. She had no idea I was hoarding a 12-piece set. Seriously? We made a deal sight unseen. She came over and took every last little bit. 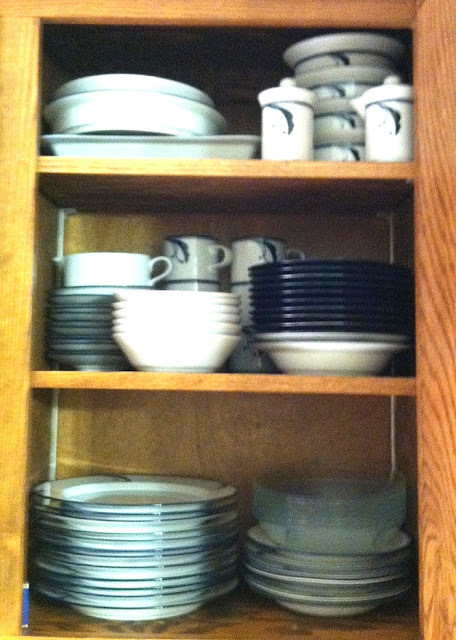 Here are the dishes all washed and shiny in their new home. Which brings me full circle back to the post title. "One Man's Trash, That's Another Man's Come Up." Don't listen to this song Thrift Shop by Maklemore if you offend easily. This song perfectly describes everything I love about Thrift Shops, Craigslist and eBay--the sheer awesome delight of finding, buying and selling. The money pot is off to a good start. Also, please vote for this blog at The Homies (Apartment Therapy Blog Awards). Just go to this link, page down, and find "Mid-Century Modern Remodel" and vote (you may have to register on the site, sorry). The category is Best Design and Home Inspiration Blog. You can vote for all your bloggie friends. I am nominated just to get on the radar. Thanks for the laughs and the mention! LOL. I loved this blog. Hilarious account. It's amazing how quickly you can flog what you don't need. I sold a queen sized duvet the other day....that would have been in my mind, the last thing to go of all the stuff I'd listed...but you just never know! I thought you would enjoy this. And thanks for the tips!!!! Ticked your box too Rebecca. Hi! Thanks for the support. It is good to be "on the list" as they say. It amazes me that you and I are so often on the same wavelength. I've been listing things like crazy on Craigslist in preparation for the move to the new apartment. So far, I've sold a flat screen TV and a vintage stereo. I listed a ton more tonight. Congrats on selling so much stuff! I am still at it. I am prowling around the house with a very critical eye and I believe I have set my sights on a few things. Let's put it this way, the cats have hidden all their toys. I am really enjoying my pre-spring cleaning. You have that extra incentive of not wanting to stuff your new cutie pie place with c-r-a-p. Not that you, Dana of Mid2Mod, have any.